The DisplayModule team aims at providing the best display modules and accessories, superior documentation and source code for all popular hardware platforms, so as to let you started within minutes and focused on innovation. 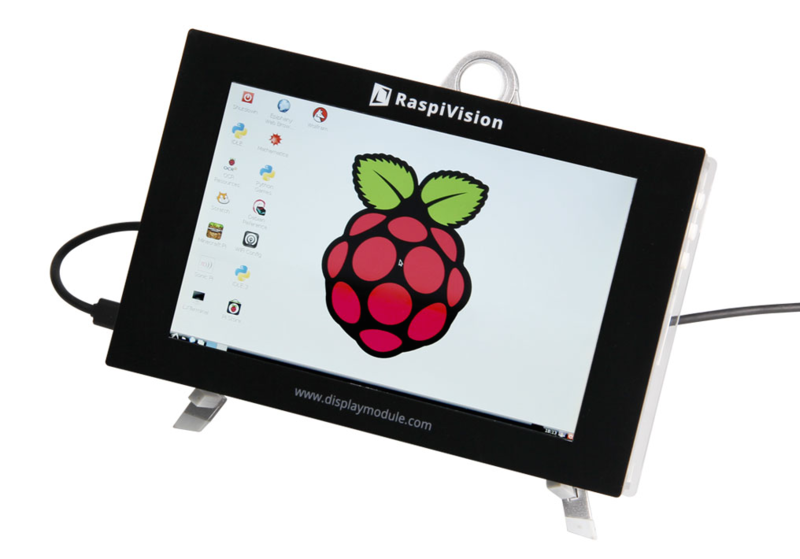 RaspiVision is a 7” integration display module for the Raspberry Pi Compute Module. It's essentially a same kind product as the Compute Module IO Board or development kit . NexPCB provided a total PCBA Turnkey Solution for this campaign.